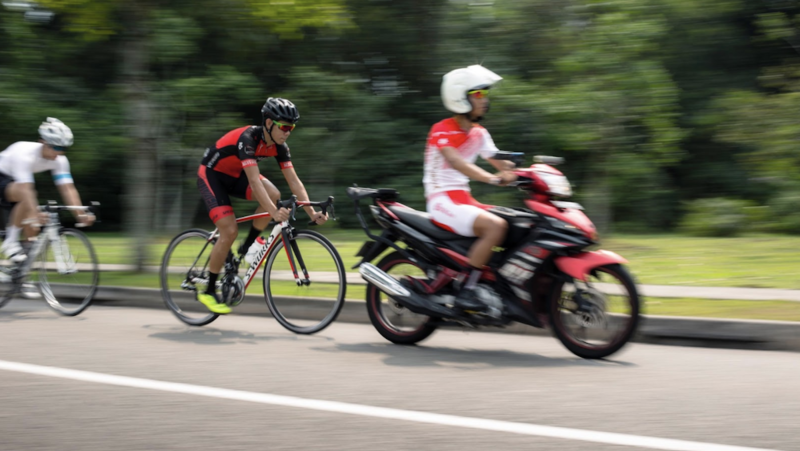 Cyclists have fewer injuries and bruises compared to other sportsmen, but they aren’t immune to It. 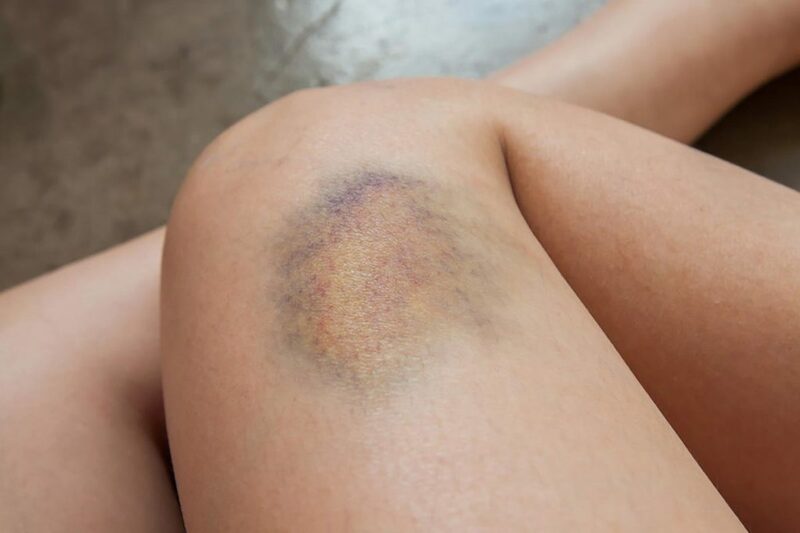 Check out ways to heal your bruises quickly! 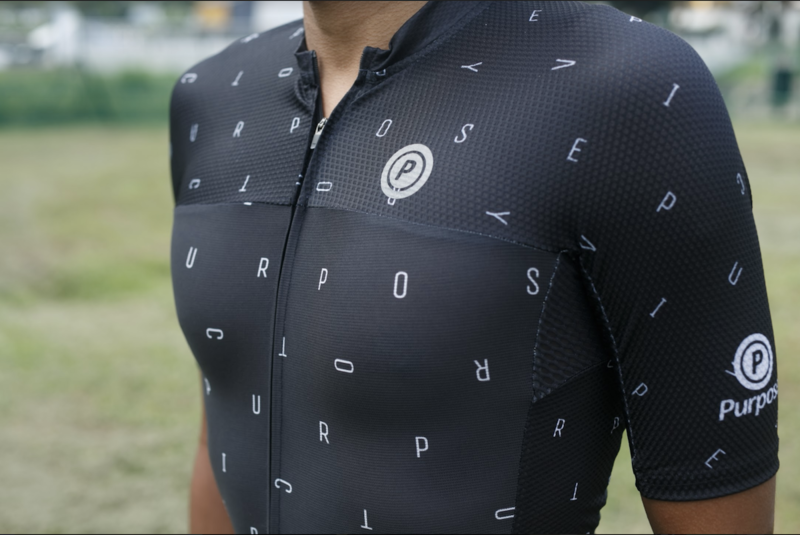 Check out our review of Purpose jerseys: Team, Victory, and Flow. Chocolates can help you ride better and longer. 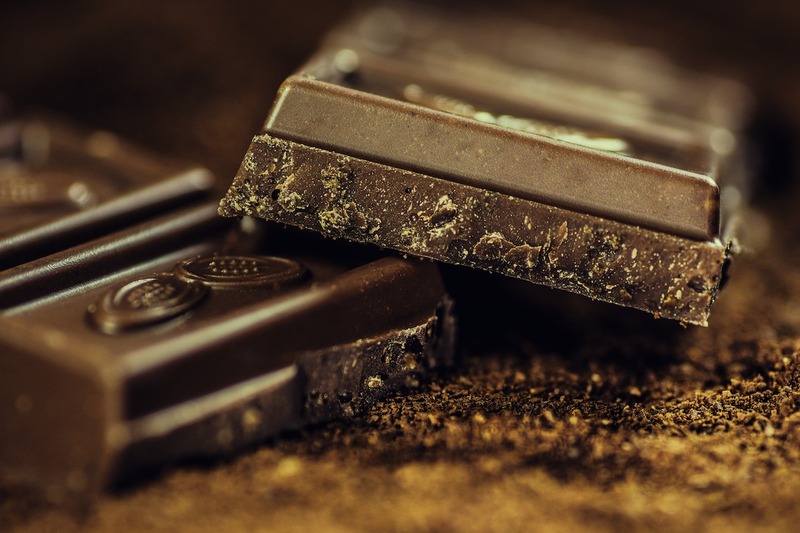 The health benefits of chocolates are incredibly good for cyclists, and you'll be pleased with the result! 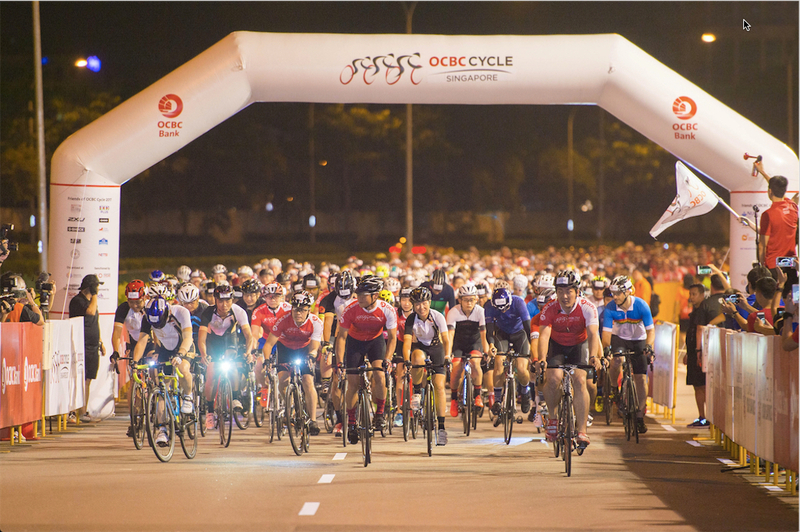 More than 6,500 participated in this years OCBC Cycle. Check out the highlights here! 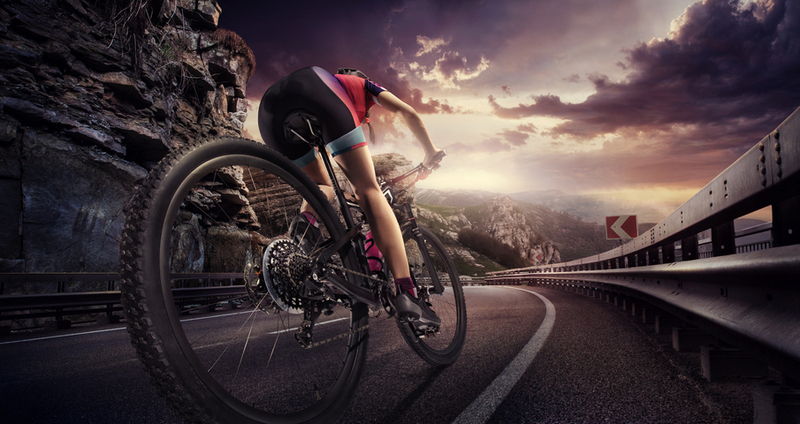 With relevant knowledge, bicycle saddles can be installed to ensure individuals are in their optimal positions during their cycling sessions. 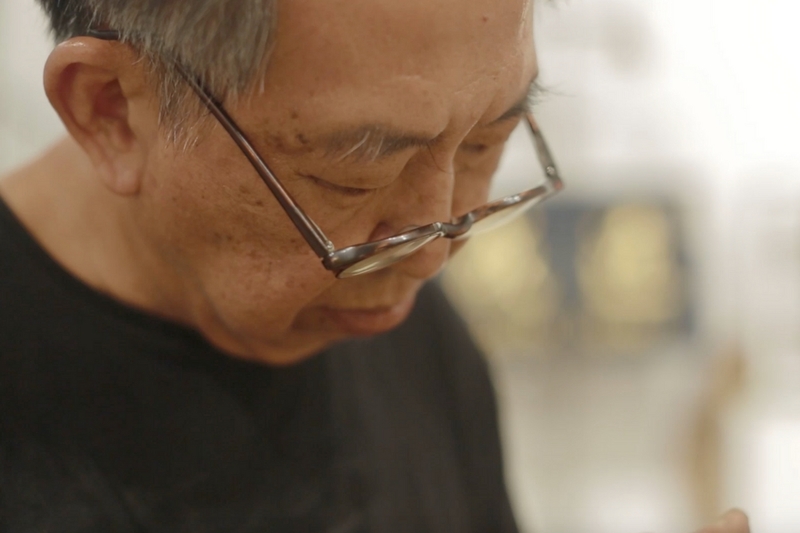 Ah Joo’s latest endeavour is the art gallery that he is opening up to inspire others, especially the younger generation to give identity to the bike, and to oneself, via art.